Adenuga talked to Imabasi tirelessly until they got to his house. He had told Imabasi of how he was scuttled into London by an American captain who was a member of his church in Lagos, Nigeria. Imabasi was tired of the conversations about how he tells his mother everything, and how his mother is the breadwinner and head of the family, and his mother does everything for him. She was tired of looking at his face. As soon as he got to his house, Imabasi whispered, "thank God." totally stunned by the beautiful structure. "Welcome to my humble home baby. I live here alone, today is going to be my first time of bringing home a girl since I relocated to London." He said as he led the way to his apartment. When Imabasi stepped into the sitting room, a horrible smell of rotten rice, mixture of egg and soured beans flew into her nose, she choked and covered her nose with her hands immediately. There were dirty piled up clothes on the couch, dirty boxers and singlets on the TV and the tile looked old and dirty. Imabasi held her breathe for a moment, then began to cough again. "I hope you're okay?" Adenuga asked softly. Imabasi nodded childishly. "Don't mind me please. I can be a very messy person a times. You won't believe I haven't clean this house for the past three months. I can't wait to be married to you, so that you can just take care of the house." For a minute, Adenuga kept explaining why his house was messy and why he needed a wife, but all what Imabasi thought of was to just go back home and never see him ever again. "Shall we begin cooking soon? It's been long I ate Amala and ewedu soup." He said and gave a loud laugh. Imabasi gave a light smile. "My mother sent amala to me last weekend, fresh from Oyo." Imabasi nodded. "I visited Old Spitalfields markets last week and bought some ingredients that my mother text me, I have never really been a good cook. So today we are going to make Ewedu elegusi, Gbegiri, Efo riro and correct, hot amala!" Adenuga said with another loud laugh. Imabasi giggled and said, "I am not Yoruba. I have never made Yoruba food or tasted it. So I don't think I will be able to do the cooking." She said politely. Disappointment was written allover Adenuga's face, as he looked at Imabasi with his mouth wide open. "You mean you are Nigerian, and you don't know how to make Gbegiri or Efo riro?" "No I don't. since you're a Nigerian too, and the food is from your tribe, I will watch you do it today, so that next time we won't have this discussion." "I am a man, it's not a thing of shame if I know how to do it or not, but it is for a woman." Imabasi gave a disgusting shrug. "As a good wife Ima, the first thing you should have done when you walked in here was to see that my house is untidy, and help me tidy it." Imabasi giggled again. "I am not a good wife material Adenuga. 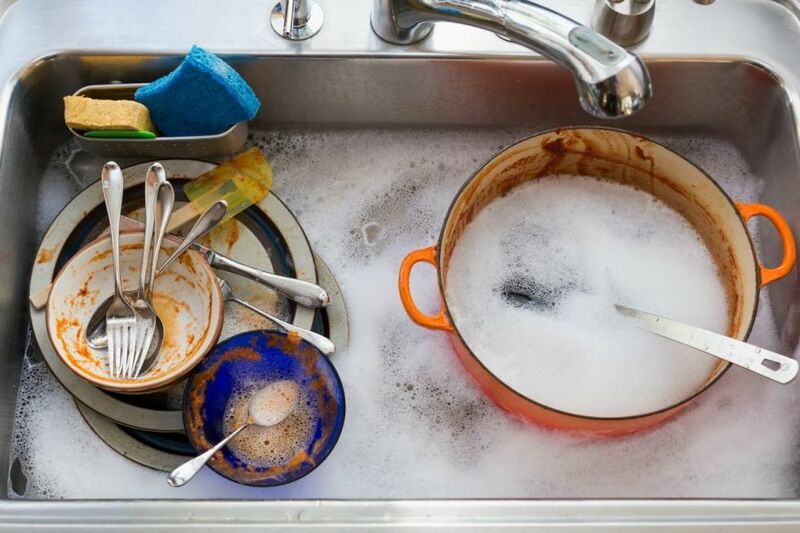 If you were a good husband, your house should have been kept clean. " She said boldly. "Where is your kitchen? I need coffee." She added. Adenuga pointed at the kitchen, and she walked sluggishly to the kitchen. "ọlọrun lẹkun" Adenuga said and shrugged in a disgusting matter. As soon as Imabasi stepped her foot into the kitchen, her eyes widened at the dirty dishes and soured, smelly Noddles in the sink. There were flies perching on everything. She got chocked and vomited instantly. "What's that, are you alright?" Adenuga asked as he walked quickly toward her. She didn't let him touch her, she clutched her sweater together where it had gapped open in front. Backing up the steps without taking her gaze off him, she left for the door handle and shook it until it got open. She stumbled inside, slammed the door, and closed it behind her, breathing as fast as she could.